Spring has sprung, and Easter is just around the corner! During this time of year, many business owners, marketers, entrepreneurs, and designers spruce up their digital and print material to coincide with the holiday. So, if you want your next holiday design project to stand out, then it’s important that you get into the holiday spirit! 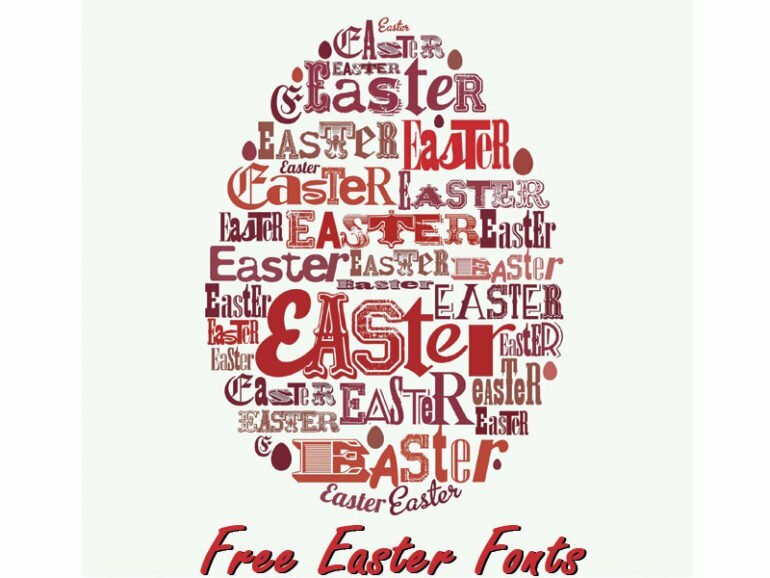 Luckily, there are plenty of free Easter fonts available on the internet that you can download and install to your computer. Using Easter-inspired fonts is an easy and fun way to add some extra flair to your holiday creation, so what are you waiting for? If you are looking for the perfect font for your Easter design project, then check out these festive and free Easter Fonts.